Read on for more information about dump truck training and jobs. Are there plenty of jobs for dump truck operators? 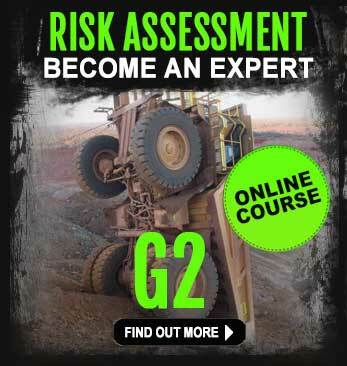 Whilst this course is temporarily unavailable, let us help you find out more about dump trucks. This will build your knowledge and make it easier to find the right training close to where you live. The first question that gets asked is where are the jobs and what experience is needed? The majority of dump truck operator jobs are found in Northern and Eastern Queensland, New South Wales Hunter Valley areas and in Western Australia’s iron-ore-rich Pilbara region; although there are mining operations south of Perth. There has been a surge in mining activity lately and we are seeing a lot of jobs being advertised that require only a few months of operational experience – and if you’re lucky, you might just find an employer who will put you through the training – but it’s not easy to find these opportunities. For the most part, you’ll need to do your haul truck training and get the qualification which is RIIMPO338D Conduct Rigid Haul Truck Operations. This is a nationally recognised qualification, which means no matter where you live in Australia, employers recognise you have the skills to operate a huge truck. We have collected a list of dump truck operator jobs from Workpac; on our website, so you can take a look at the general requirements for dump truck operators. If you’re from W.A. 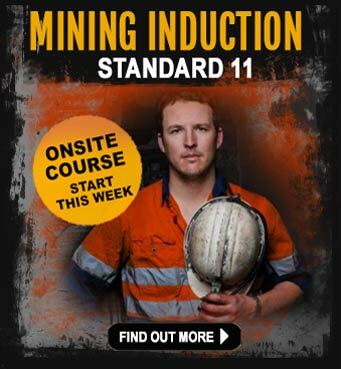 or are looking at doing FIFO work out in the iron ore mines, we suggest you take a look at The GO2 People over in Perth. The GO2 People regularly advertise jobs for production dump truck operators, operating Caterpillar dump trucks 777, 785 and 793’s or similar. Normal rosters are a 2:1 roster working 12-hour shifts, but you must live in Perth as this is where the flights to the mines operate from. iMINCO has worked with the GO2 People before and they’re very helpful an will go out of their way to help. Sample jobs offer from The Go2 People in Western Australia. Download the CAT 773 operation manuals. This collection of operator and maintenance manuals are the first step in learning about how these machines work. This knowledge will make it easier to complete the training course because you will already have a lot of knowledge of how it operates, plus – when you apply for jobs, you’ll soon see how important it is to know the ins-and-outs of both the mechanical operations as well as how to drive. You’ll receive 2 official Caterpillar operator manuals for the 773 and 773F – plus the maintenance manual. No other training provider will give you these unless you do the training – and even then, you might not receive anything like this. You’ll get the course brochure which contains every detail about the iMINCO dump truck course; which should be available soon. 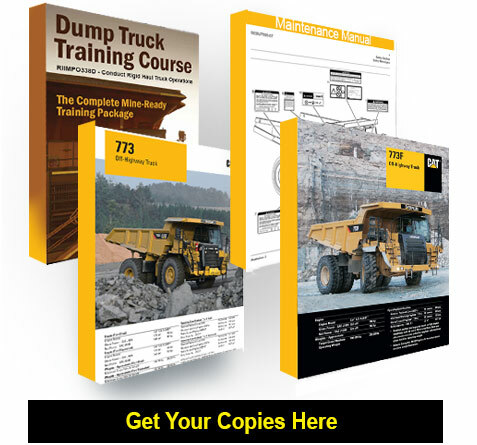 When you download the manuals, you will be on the list to be the first ones contacted when the dump truck course starts up. How good is dump truck training? Trainers are dump truck drivers themselves with experience that you can tap into. This course is run under the Mining and Quarry Act and most of the time you will be driving in the proximity of other mining machinery; this is amazing experience for you, unlike you’ll never experience anywhere else – because you’ll be learning on a real mine site. 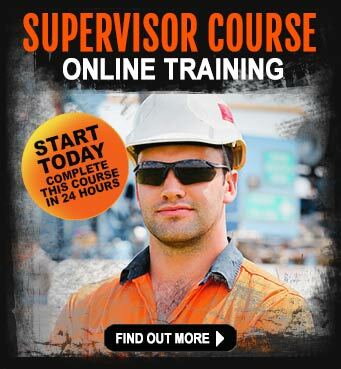 It is a 2 day RIIMPO338D Conduct Rigid Haul Truck Operations course (that’s a huge amount of driving time). You learn on huge MINE-sized dump trucks. You’ll be learning the same positioning, loading and tipping maneouvers experienced operators do every day. You learn industry RADIO commands which gives you the confidence to go on site and work with other production crews. 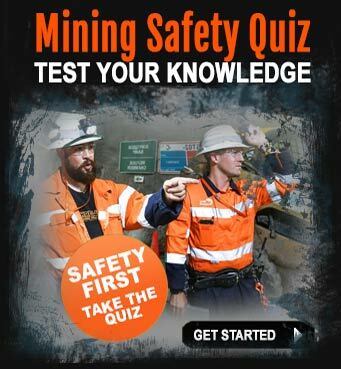 You’ll often learn about MINING LIFE not just driving. You learn how to CONFORM to mine site rules and safety procedures at all times. You will complete this course with Nationally Recognised qualifications, proving you have the skills to operate the large dump trucks. Complete your training with the confidence to operate dump trucks safely. The dump truck driving course can vary depending on where you live in Australia. You will be more employable because you will have the skills, experience and have attained a nationally recognised qualification: RIIMPO338D – Conduct Rigid Haul Truck Operations.